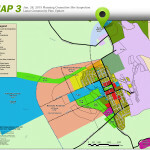 The Lanai Community Plan was adopted in 1983 and first updated in 1998. 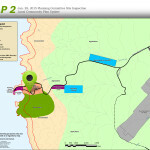 This 2015 Lanai Community Plan Update combines the existing plan with new topics required by Maui County Code 2.80B, and revisions to reflect the County of Maui 2030 General Plan Countywide Policy Plan. 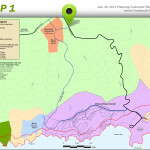 The Maui County Code requires community plans be updated every 10 years, to the extent practicable. 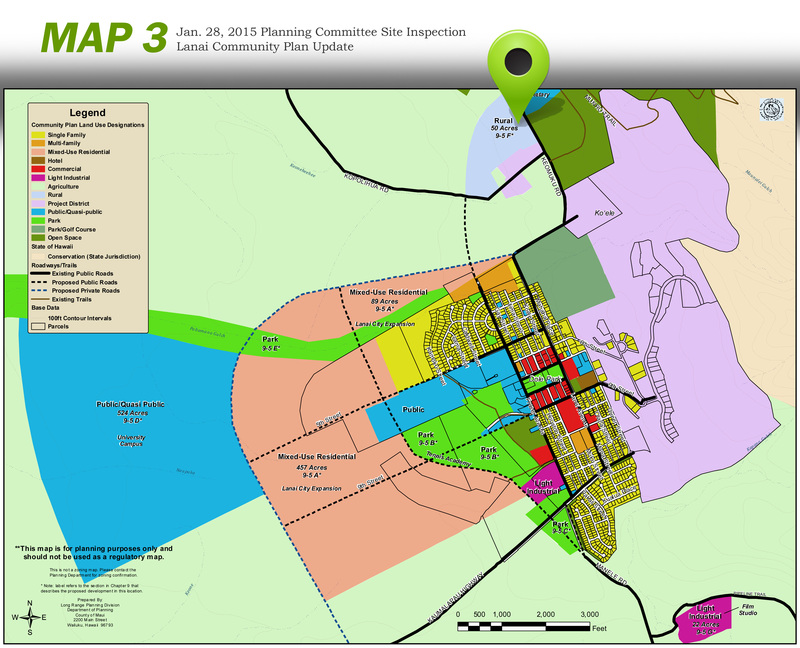 July 1: The Lanai Community Plan updated was enacted by the Mayor into Ordinance 4343. 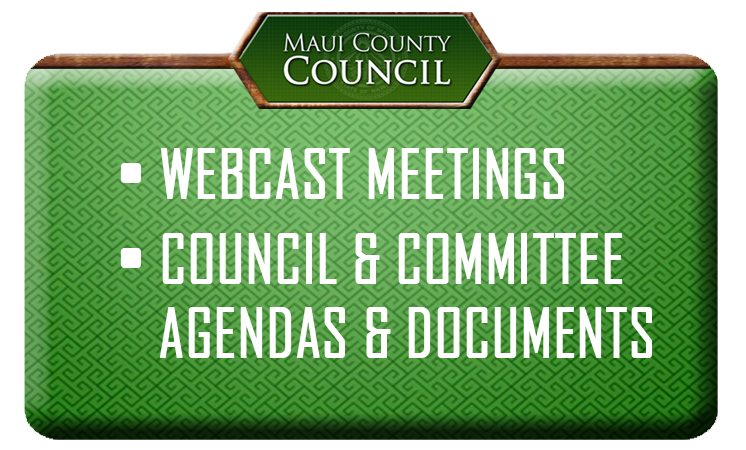 Resolution extending deadline to April 29, 2016. 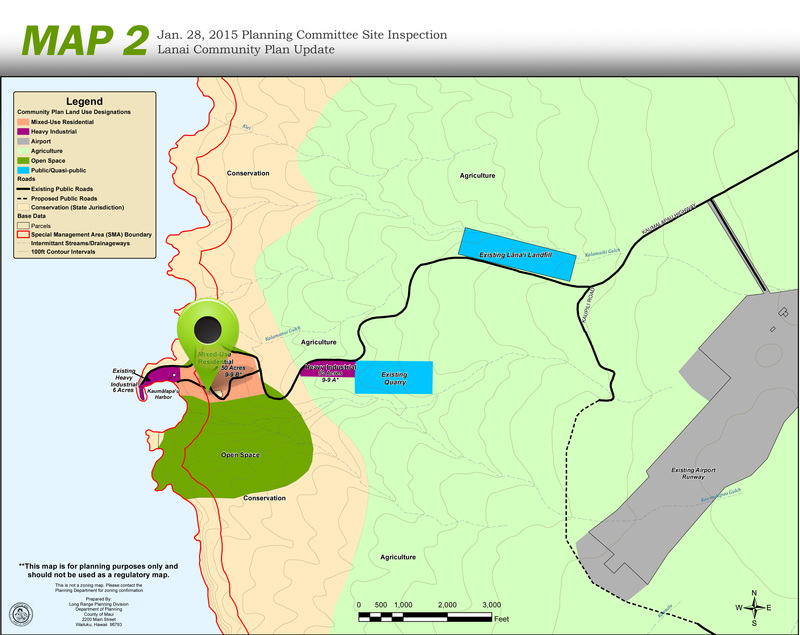 March 31 PRESS RELEASE: Review of Lanai Community Plan to continue after budget session. 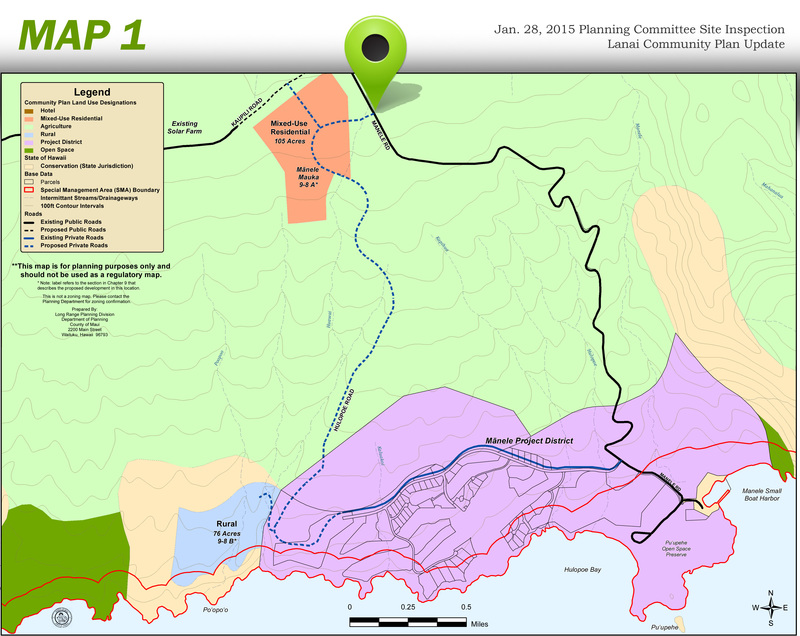 MAPS – Download all 3 Annotated maps from Lanai Community Plan Update, Lanai Planning Commission Final Draft. Review AGENDA for full description.